Divorce, Family Law, and Bankruptcy Law Services. With offices in Cedar Park and Round Rock, the Jackson Law Firm is a full service law firm that provides personal service coupled with integrity and respect. 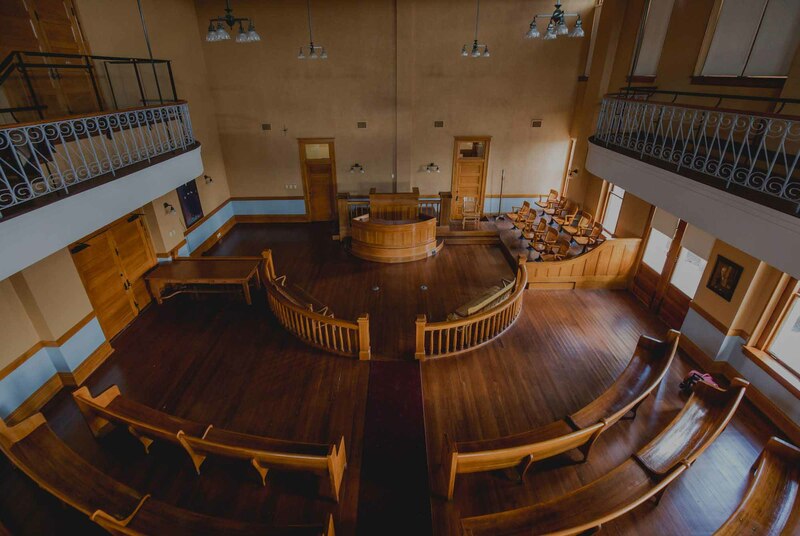 From valuing family businesses in divorce to adopting a new child and bankruptcy we are here to provide the experienced and effective representation you need. Our law firm also assists clients with estate planning and probate, including probate, wills and more. Mr. Jackson was selected for inclusion in the 2012, 2014, 2015 and 2016 – 2018 as a “Rising Star” by Superlawyers, a Thomson Reuters service. Thoughtful and creative, he is willing to push the envelope in pursuit of his clients’ goals. Arrange an initial consultation with our Round Rock and Cedar Park divorce and estate planning lawyers by calling our offices at (512) 528-1900, or send us an email. We respond to all messages promptly. Credit cards are accepted, and after-hours appointments are available by request. 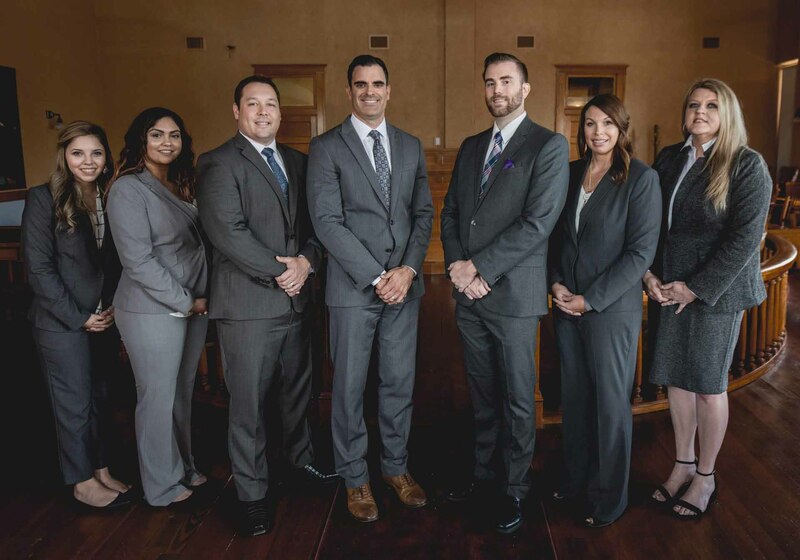 At the Jackson Law Firm, located in Cedar Park and Round Rock, TX, you will find attorneys who will work hard to gain your trust and confidence by candidly assessing the pros and cons of your case and are committed to understanding your needs and to keeping you informed during each step of the process. Why Hire The Jackson Firm? We believe the primary concern of our clients is the outcome. Therefore, our efforts are always results-driven. We will attempt to obtain your desired outcome while maintaining your dignity throughout the process. We will not make false promises or provide you with unrealistic expectations.